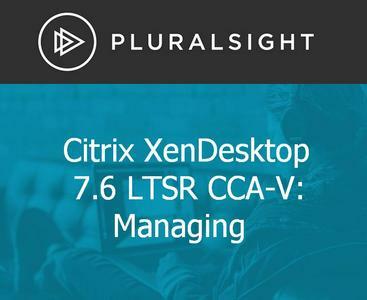 This course is the second in a Learning Path of five courses that cover Citrix XenDesktop 7.6 LTSR and objectives for the CCA-V certification. 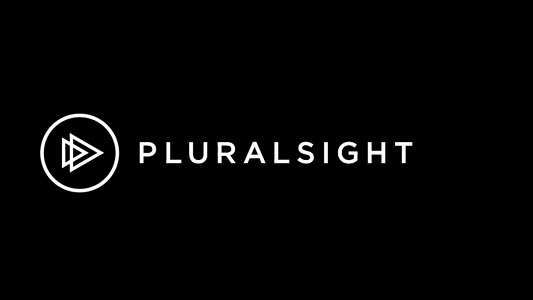 Courses in this Learning Path follow directly before those in the Citrix XenDesktop 7.6 LTSR CCP-V Learning Path. This course discusses the administrative tasks appropriate for a Citrix administrator who is charged with managing an existing XenDesktop environment, including managing delivery controllers, configuring Citrix policies, Provisioning Services, user profiles, and more. This course is the fifth in a Learning Path of five courses that cover Citrix XenDesktop/XenApp 7.6 LTSR as well as objectives for the CCA-V certification. Courses in this Learning Path follow directly before those in the Citrix XenDesktop/XenApp 7.6 LTSR CCP-V Learning Path.